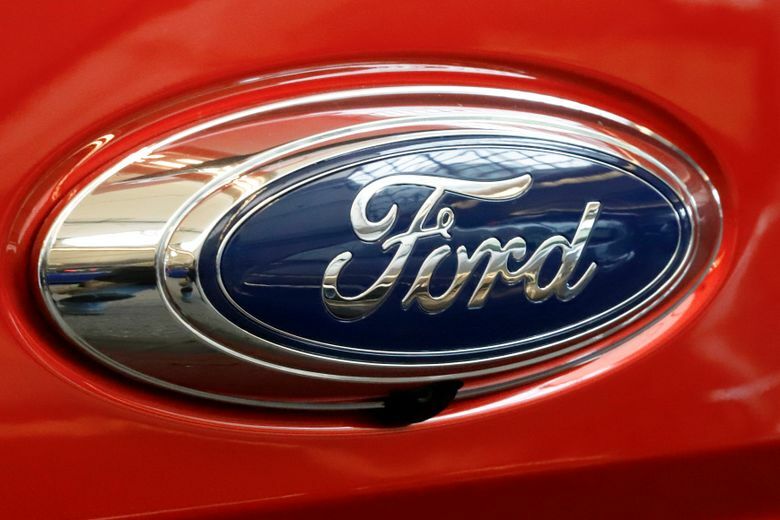 A group of employees reported possible problems with a mathematical model used to calculate pollution and mileage, prompting the Ford hire an outside firm to run tests. 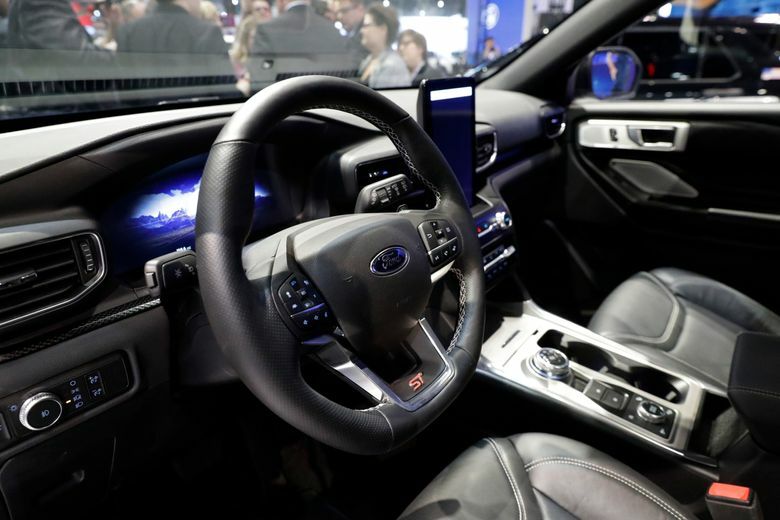 DETROIT (AP) — Ford Motor Co. has launched an investigation into whether it overstated gas mileage and understated emissions from a wide range of vehicles. Ellen Knickmeyer contributed to this report from Washington, D.C.